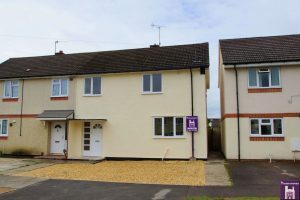 SPACIOUS THREE BED SEMI in popular BROCKWORTH location. Off road parking. Pretty gardens to front and rear. Three generous sized bedrooms. Spacious Living Room. Separate Second Reception Room. Close proximity to M5. 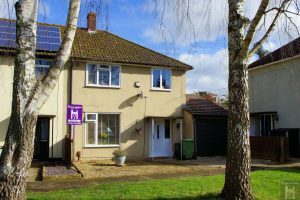 ** Perfect first time buy opportunity ** or ** Excellent investment opportunity ** A very rare opportunity to purchase this well presented detached coach house with its own GARDEN, PARKING SPACES and GARAGE. 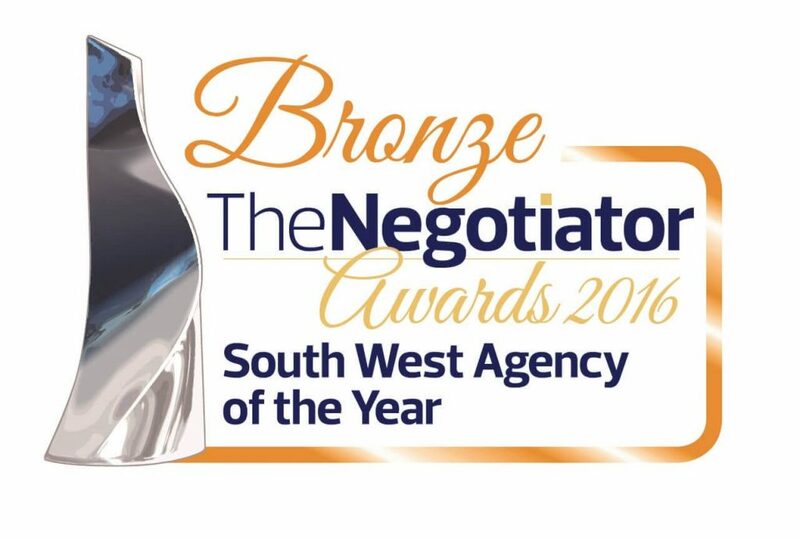 Excellent links to M5 perfect for commuters. 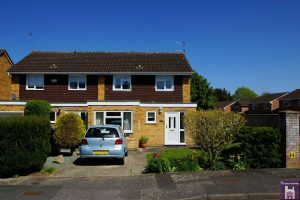 ** Charlton Kings location ** Excellent extended three bedroom semi with spacious family room. Separate useful utility area and downstairs WC. Westerly facing rear garden enjoying the sun all afternoon and into the evening. Close proximity to excellent schools. No onward Chain. ** EXCELLENT INVESTMENT OPPORTUNITY ** Close to GCHQ, Excellent access to M5. 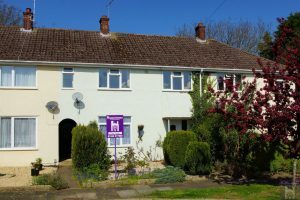 Three bedroom property with off road parking. 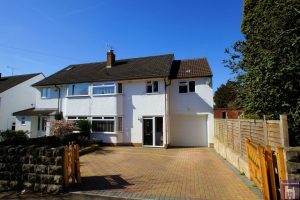 ** VIEWING IS HIGHLY RECOMMENDED ** House-moves have the pleasure to market this very deceptive family home presented in immaculate condition. 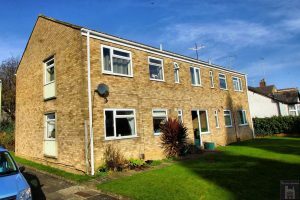 The property comprises of light and spacious lounge, beautiful kitchen/diner, separate utility, large wet room + family bathroom, office/study three bedrooms, good size storage room, nice size garden. 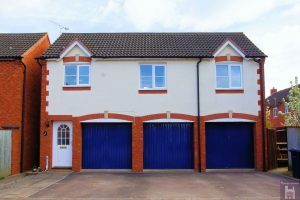 Situated in the popular Rowanfield area, shops and schools very close by. 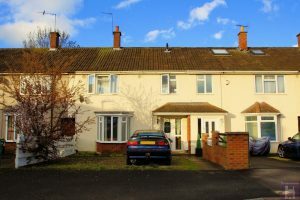 Fantastic location for commuting with Cheltenham Spa Train Station minutes walking distance, Close proximity to M5 and GCHQ. 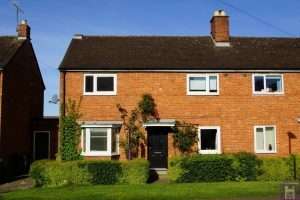 The property has two double bedrooms, modern kitchen, modern bathroom and a light and airy living room. The property also benefits good parking.